The Atkins Advantage Meal Bar can be used in all phases of the meal plan. Advertências: Contains soy, milk, almonds and wheat. This product is manufactured in a facility that uses peanuts, other nuts and seeds. 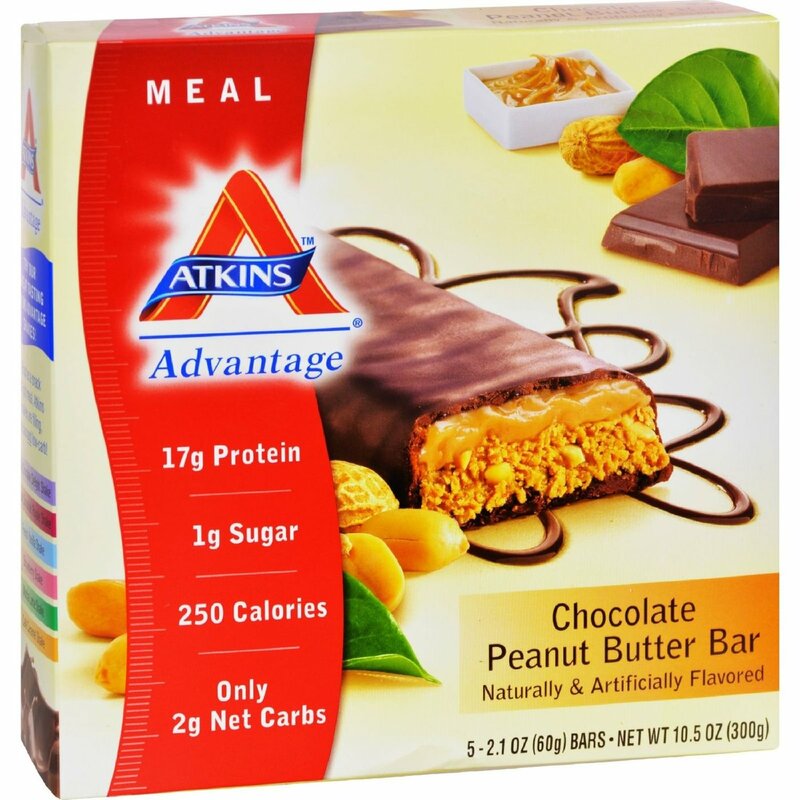 Notas: This product can be used in all phases of the Atkins Diet. Recomendações de uso: Enjoy one bar as a snack or meal.